This rich treat will help you feel full and satisfied at the same time. Since fiber is increased slowly in Stage I, protein is the filling ingredient here. Double or triple the recipe if you want to make more than one serving. Place the cocoa and 1 tablespoon of water in a microwave-safe bowl and microwave on high power for about 10 seconds. Add the ricotta, sugar substitute and vanilla and stir until the pudding has a uniformly smooth consistency. Transfer the pudding to an individual serving bowl and garnish it with a squirt of whipped cream. 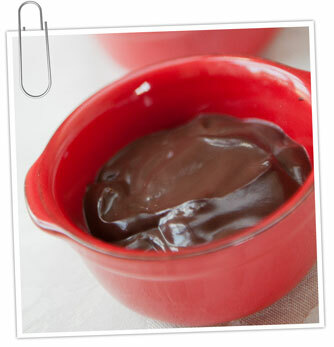 Served immediately, the pudding will be thick in consistency; refrigerate it if you want a firmer texture.